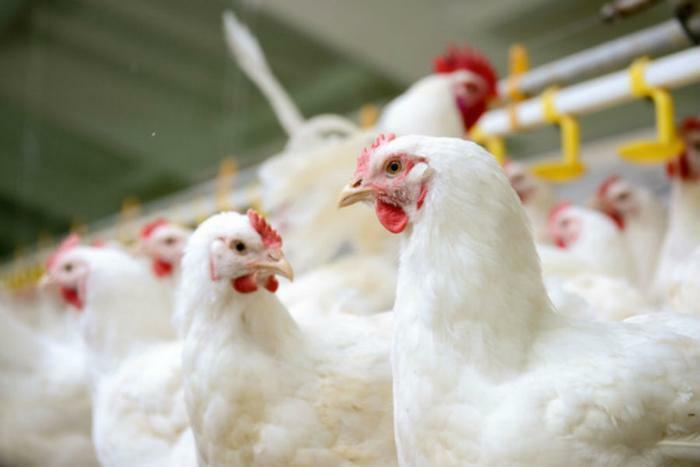 Sysco Corp. and US Foods have filed lawsuits accusing 17 different poultry producers of conspiring with one another to reduce the supply of chicken and boost wholesale prices over the span of years. In two separate lawsuits filed Wednesday, the food distributors alleged that Pilgrim’s Pride Corp. and other major poultry suppliers worked together to artificially inflate wholesale chicken prices, according to a report from the Wall Street Journal. Named in the lawsuits along with Pilgrim’s Pride are Tyson Foods Inc., Sanderson Farms Inc., and Perdue Farms Inc. This isn’t the first lawsuit alleging chicken processors colluded with one another to fix prices. In 2016, food distributor Maplevale Farms filed a suit alleging that Tyson and its competitors had colluded since 2008 to curb chicken supply in order to drive up prices. Earlier this year, grocery store chains Bi-Lo Holdings and Winn-Dixie Stores also filed a suit. The latest complaints are by two of the nation’s largest distributors that account for about a quarter of U.S. food distribution. In response, Tyson Foods claimed that the allegations are meritless and that it will act accordingly to defend itself. Pilgrim's Pride also said the case is completely without merit. "We look forward to defending our interests through the appropriate legal process," a spokesman said. Sysco says that a small producer in Georgia, Fieldale Farms has already agreed to pay $2.25 million dollars in an out-of-court settlement.